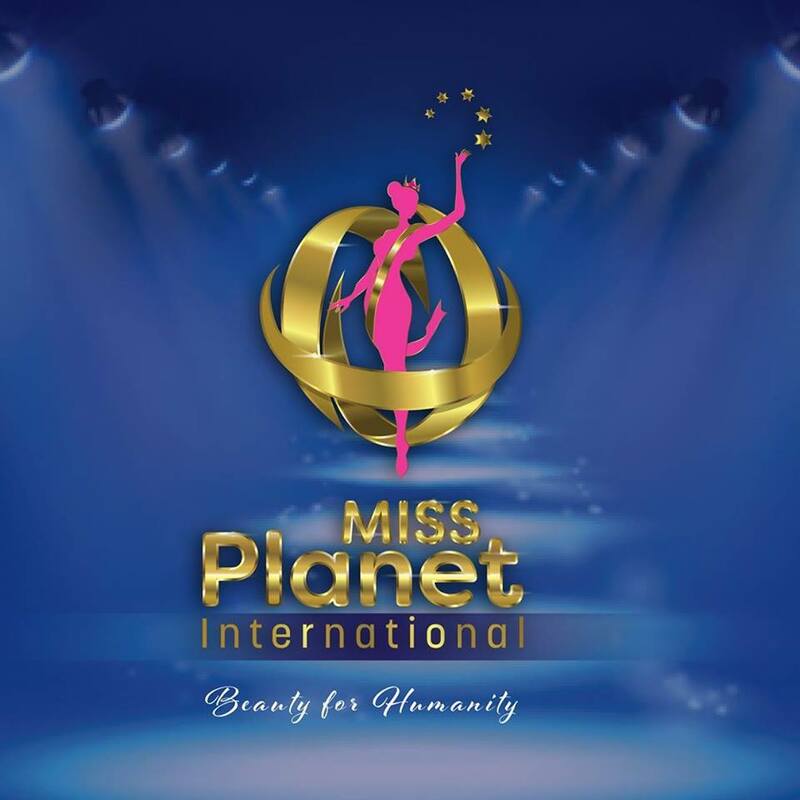 QUICK JUMP: Contestants Pageant Information How to compete in Miss Planetary International 2018? 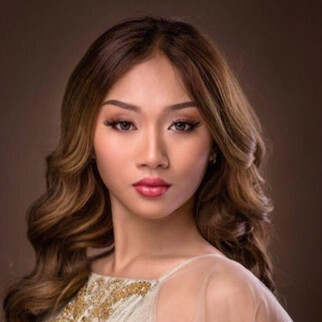 All contestants start out in their country's Appointed Representative Program; which is a year-long on-,line training and audition application process for becoming their countries representative at the international contest for their age division. In the program, you will train in competition categories via on-line that are unique to our contest only. You will be able to represent an assigned state or province title and will receive your own crown and sash. 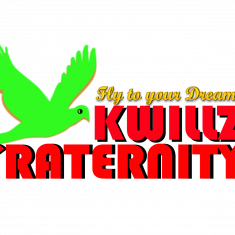 With your assigned title and regalia, you will participate in community service, public appearances, small photo shoots, and web cam videos to practice modeling, giving speeches, interviewing, and promoting your platform / volunteer service. At the end of the practice and training program year, you will submit audition materials utilizing what you have learned for critiquing and review by our casting judges. The applicants who have progressed the most will be appointed to represent their country's title at the following year's international contest and filming. 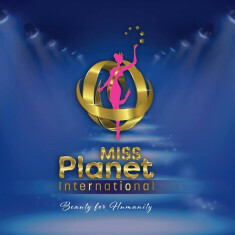 How to compete in Miss Planetary International?